Avery Williams has been repairing pools for over 15 years, and has created products that have been utilized across the pool industry. Our resume includes cement product creation and the use of epoxy solids in normal construction materials. With an electronics understanding, we have equipment that others simply cannot recreate. We use engineers like WJE in North Austin to test materials we use. Our employees are made up of commercial divers, plumbers and veterans. We hope you choose us for your residential or commercial swimming pool leak detection and repair. 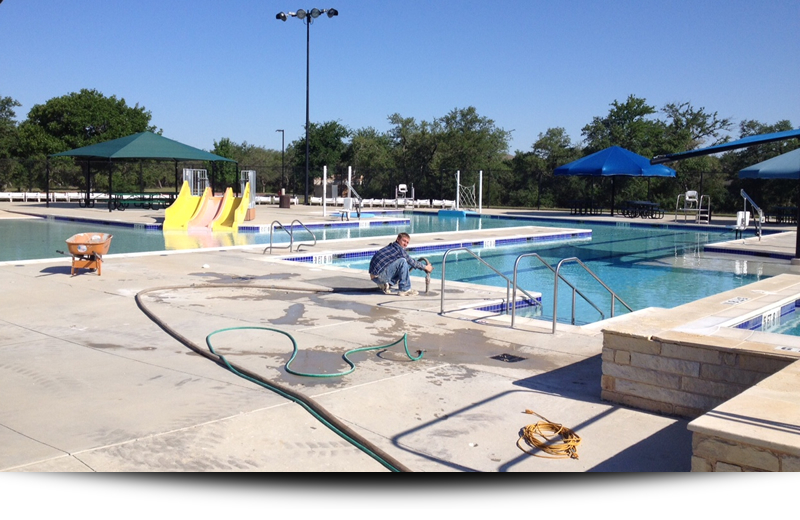 We offer professional swimming pool leak detection in Austin for residential and commercial customers.